Showing your significant other that you love him or her is a lovely thing, but what does it have to happen only once a year? Many couples are discovering the art of daily demonstrations of affection, love and respect. In essence, celebrating Valentine’s Day year round. Now, I don’t mean you have to go all-out every day; few have the resources for that! But there are things you can do each day to affirm and nourish your relationship. The key is making these gestures habitual. 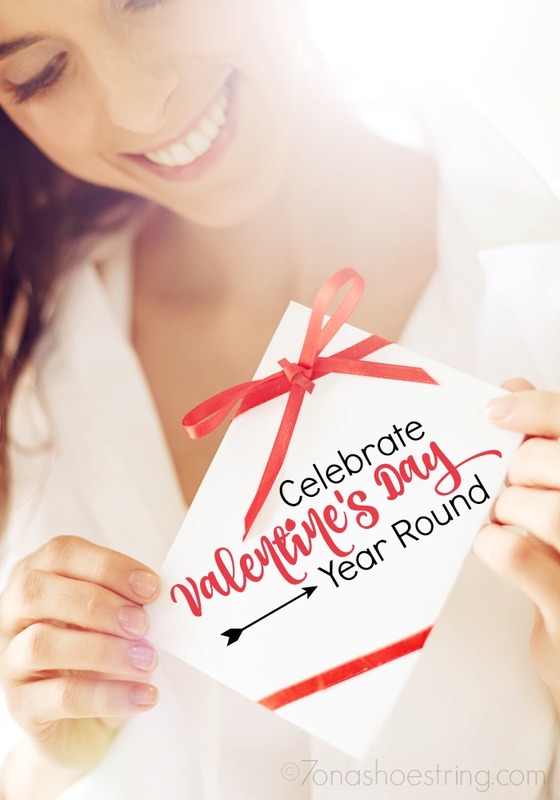 Here are some ideas for making Valentine’s Day a year-round celebration. So, go ahead and volunteer to do that job yourself for one day. Then you might leave a note that says something like, “Don’t worry about doing ____; I’ve taken care of it. 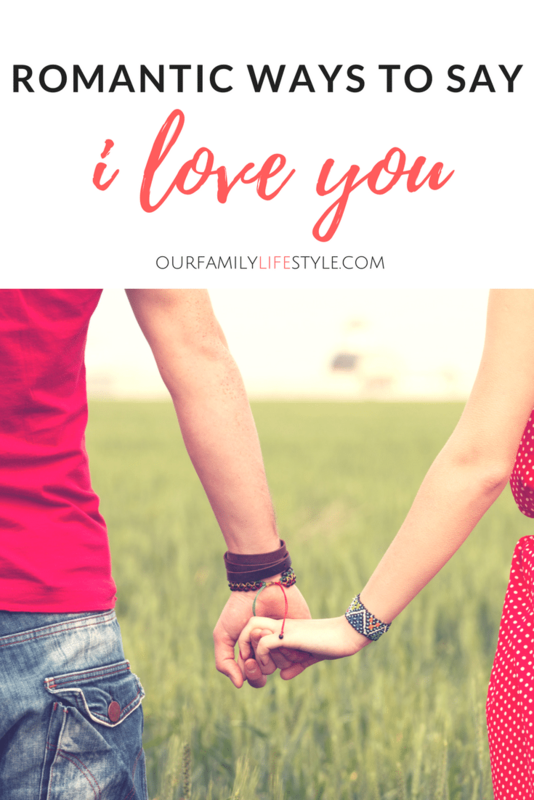 Love you!” This shows your partner that you actually do notice what they do every day, and it’s a load off their shoulders, too. Little things can mean a lot, especially if you make a regular habit of giving them. Obviously, you don’t need to give a gift every day; it starts to lose meaning at that point. But maybe once a month a little gift for no particular reason may be just the thing your partner needs to feel fabulous. When you give a thoughtful gift on a random day of the year, your partner knows you’re not giving it simply because you’re “supposed” to according to the calendar. They know you’re doing it because you want to. Leave a love note somewhere that your significant other will find it when you’re not around. Again, you don’t have to do this every day; once a week would be great. If you want to keep him or her guessing, do it on a different day of the week each time, in a different place each time. Create something special for your love. Surprise him or her with a homemade collage of romantic pictures of both of you, or put together a simple necklace. The key here is to do something that is meaningful and fits the other person’s tastes and personality. It’s also a good idea to make something that signifies or illustrates your relationship, or something unique about your journey together. The spirit of Valentine’s Day – showing love to others – doesn’t have to be a once-a-year thing. Try venturing out and doing some random acts of love! Your relationship will be better for it!